Two very nice articles stumbled across this week... worth a share if like me your fascinated by the professional ranks of our sports and the characters within. Bianchista HQ recently received a copy of 'Hellingen' for perusal, the newest title from Simon Warren, who most of you will know as the guy who produced that compendium detailing the top 100 hills in the British Isles. 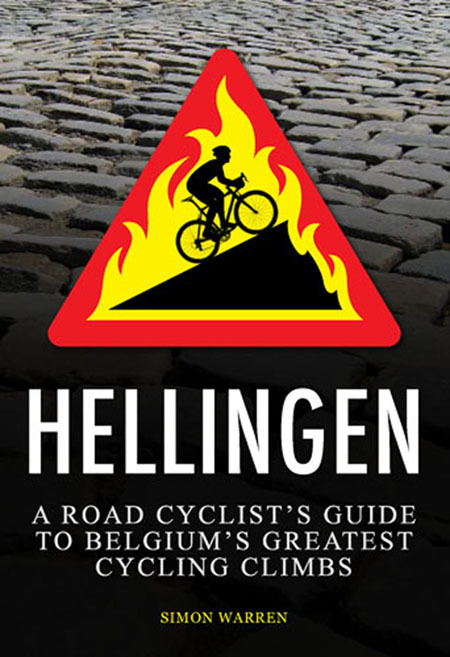 Hellingen follows the the same template as his previous climb journals - a neat handy small sized book packed with every conceivable bit of info about each famous climb, although this time the book takes us to the heartlands of cycling history... Belgium. 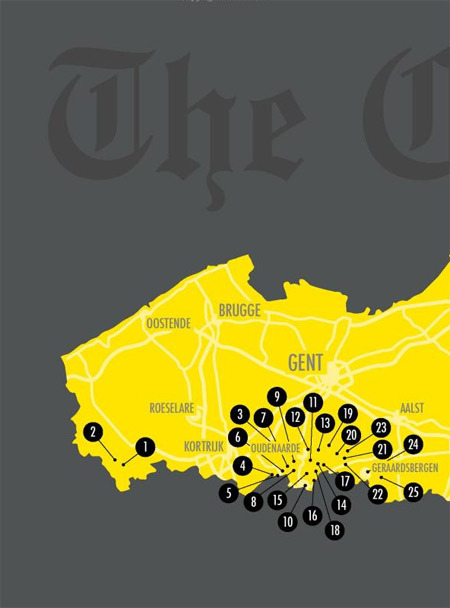 The book is separated into two main sections, the Flanders section in the first half of the book, which lists 25 infamous ascents in the region. Many of the names are instantly recognizable from the early season classics, such as the Paterberg, Molenburg and Muur-Kapelmuur, whilst you will also find some slightly lesser known gems like the Ladeuze and the Leberg. With two pages devoted to each climb, each boasts a nice full page photograph complete with a 'hardness rating' icon, there to indicate the level of suffering one can hope to endure in conquering the climb. 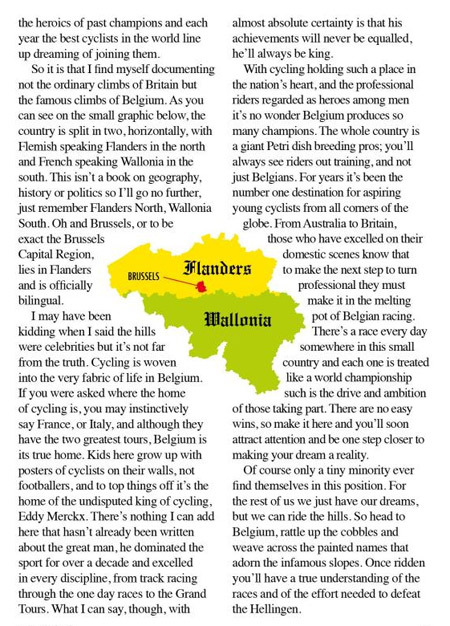 A small bio of the climb, written in beautiful cruel detail by someone that has actually ridden the climb firsthand gives a useful guide to tackling the hill, and a handy map and directions will ensure smooth navigation to begin bagging those Belgian KOMs. 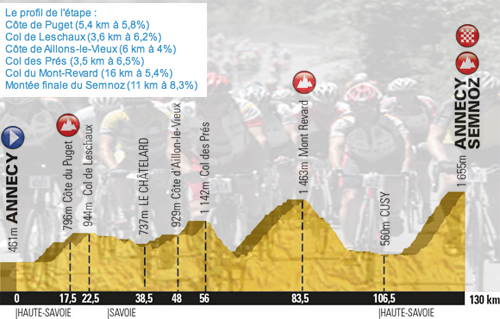 In the former half of the book, another 25 climbs can be discovered, this time from the Walloon region. I was ecstatic to find id already bagged a couple of these little Ardennes treasures on my maiden voyage earlier in the year to cycle the Liege-Bastoigne-Liege sportif. 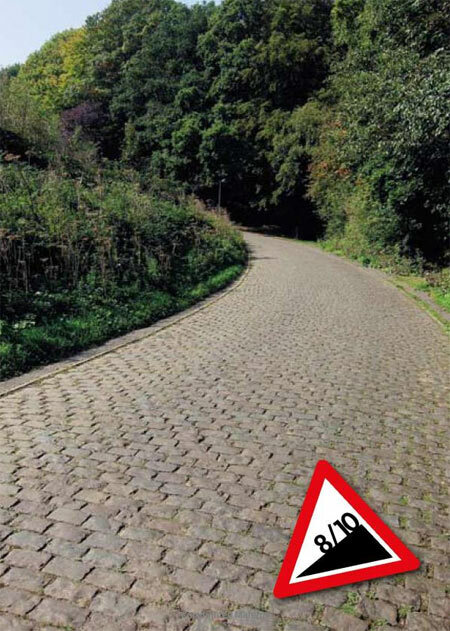 The Ardennes, unlike their fearsome cobbled counterparts in Flanders are smooth and enjoyable to a certain extent! A particular favorite was snaking my way up the fabled côte de Saint-Nicolas, which i have now proudly ticked off in the convenient checklist located at the rear of the book. 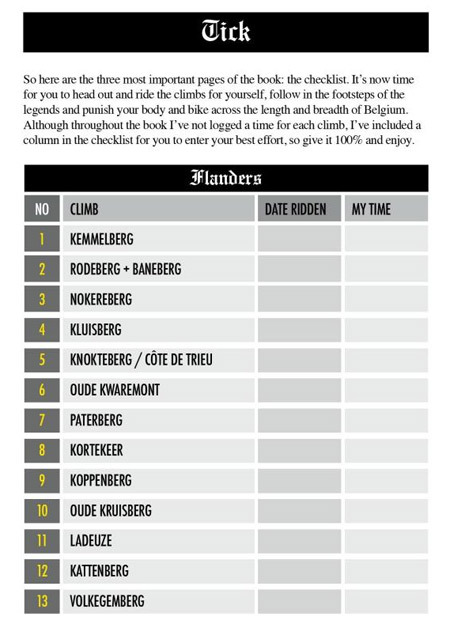 I really like the addition of a tick-list as a motivation for accomplishing a full menu of Belgian summits! 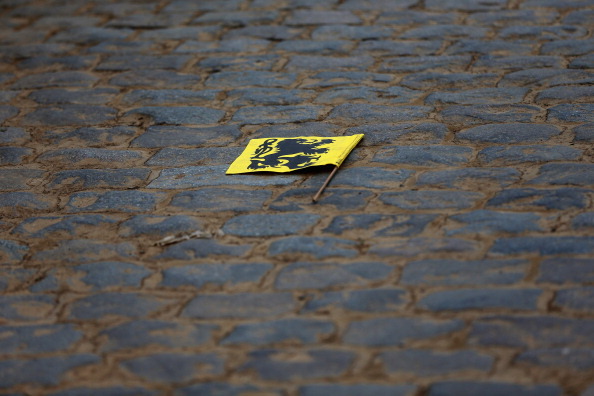 Far from being just a basic catalogue of 50 iconic climbs, Simon has also included a few interesting chapters to help give a flavour of both Belgian regions, what typifies their different characteristics and also what races are rode in the areas. 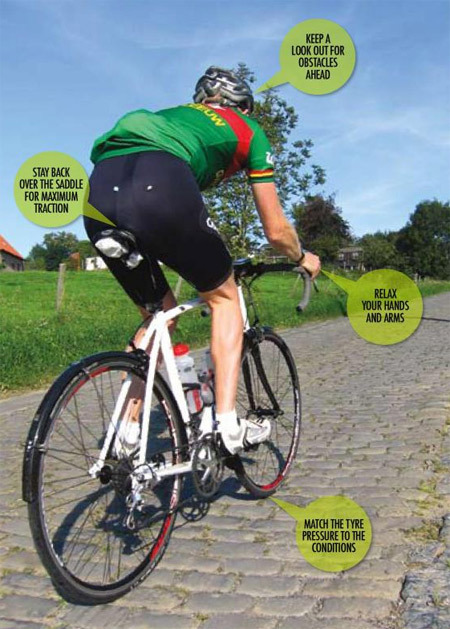 There's also a lovely mid section to the book showing the different type of cobblestones of several Flanders climbs, with a little about how each type will feel when riding. Its this level of detail and information for the reader that makes the book an essential travel accompaniment to the dedicated euro-sportive enthusiast. But far from being a dry text-heavy read, the book is small, easily digestible and packed with interesting images and graphics. The book is currently can be found in quite a few bike and bookstores, the lowest price currently online is just under £7 (inc delivery!) at Bookdeposity. For the amount of time this book will be treasured and studied for future trips to the epicenter of the cycling classics, one cant argue that really is belting value. 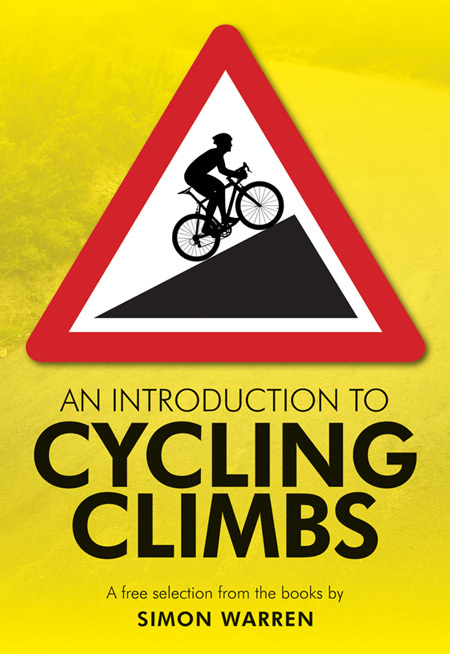 A fantastic addition to any cyclists bookshelf is my overriding opinion on this wee book. Its Sunday morning, the 7th of July. 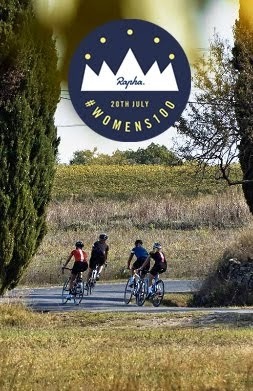 The day of the Rapha Womens 100 has finally arrived, after looming as a mountain emoticon in my google calendar for so long. Im sat at the long dining table, trying to eat a bowl of muesli, but the 5am time is making it harder than usual. I quietly spoon in the Carrefour cereal, and observe the group of fellow etapistes staying in this lakeside chalet in Annecy. A wide ranging mix of riders, some serious, others novice, some even self confessed non-cyclists. Some wear excited and toothy grinning expressions, others chat nervously about the events that will unfold over the day, and a couple of our group are pretty much silent. Heads down, their lowly eyes perhaps giving their secret away that they are indeed rather terrified. Their downcast body language looks as if they are almost resigned to an unpleasant experience, perhaps mulling over the possibility of… dare I say…. failure? 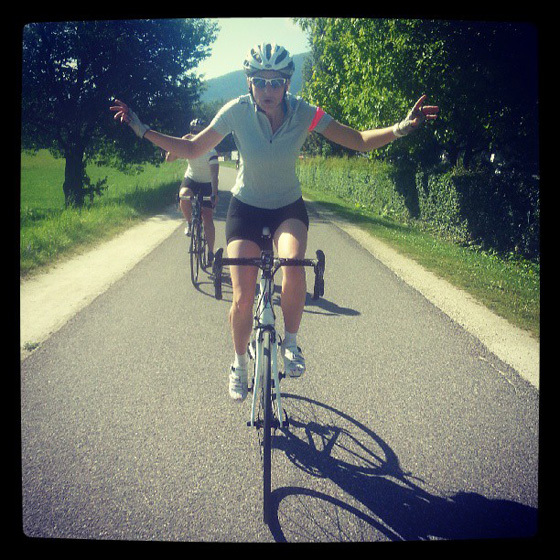 The challenge that lay before us ladies was to ride the 2013 Etape du Tour, a punishing amateur jaunt around what will is to be played out as stage twenty of the Tour de France on 20th July by professional World Tour riders. 125km with six categorized climbs in 30 degree heat. Oh and did I mention the finish? A Hors Categorie hellish beast at 11km long with an average gradient of 8.5%... fab! In the starting pen, I just wanted to get going, all the stood around waiting for our pen to be released was proving a little anxious. I was riding alongside Fran Millar, and my nerves were certainly abated temporarily as she joked about the lack of loo facilities. I guess the fact she couldn’t locate a toilet gave us a little extra impetus to get to the first water stop that bit sooner! After a breezy first 50km or so, Fran had hurt her back. I panicked as I didn’t want anything to jeopardize her etape, and I dearly wanted her to finish with me, as I needed the moral support and relief in a shared joke to get myself around! Gutted for Fran, as she had been very strong in training, I knew it would be a cruel blow if she didn't hammer the Semnoz. So I set about being an annoyingly keen domestique, shuttling up the pack to commandeer some pain relief from a classy rider named Claire in our group. As it was, after the frankly disgustingly long laborious slog up the Revard, a 16km beast that lay as the penultimate test to the legs and head before the finale of the Semnoz, Fran was riding super strong and more importantly was assuringly positive she would indeed be able to cruise the rest of the parcours and finish. I then set off alone for my showdown avec the Semnoz, not because I was stronger or faster, but I knew I needed to be alone for the battle that lay ahead. I was indeed glad no one I knew was around to witness my suffering – it was not a pretty sight. I adopted a zombie like state, staring blankly ahead with a hollowed out expression, legs barely turning and eyes sunken. My body began to cook in the unrelenting heat, and my Garmin only served to taunt to the length of time I would have to endure what was frankly a nightmare in Satans kitchen itself. The gradient never seemed to peter out, no respite to be found in a friendly flat few metres, just up and up and up. My eyesight began to blur as if a heated mirage lay ahead, and tunnel vision crept in. To be honest im pretty sure I went into a mild hallucinogenic state – digging so deep it seemed as if I was having some kind of weird out of body experience…. I swear to this moment a man went past me Amy Winehouse's ‘Valerie’ blaring out from the rear of his jersey. I don’t know if it happened or not…. and I don’t think il ever know! Despite all this, after a good half an hour atop the mountain enjoying the view with some fellow riders, I decided to descend back to the arrival village, freezing with the liters of water id dumped on myself to cool down. What an insanely good ride… Id love to go back and do the course again. 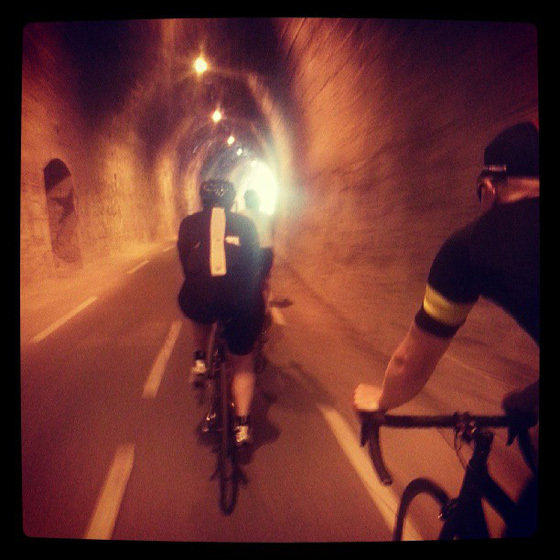 We were treated to some of the most amazing views of Annecy, and the roads and climbs were ace. The food stops sucked because I only ever saw bananas, fruit bars ad apricots, all of which I hate (I know, fussy eater! ), I never saw any of the hallowed quiche or cheese and bread my mates raved about. And apparently they had wine at one stop? Gutted I missed a quick glass of that! Its going to be pretty amazing to watch the pro’s on this parcours on the 20th, Im so intrigued to see at what point a break will go, and if a decisive move is made on the Semnoz. Proper exiting stuff. The highlight of my Womens 100 experience? 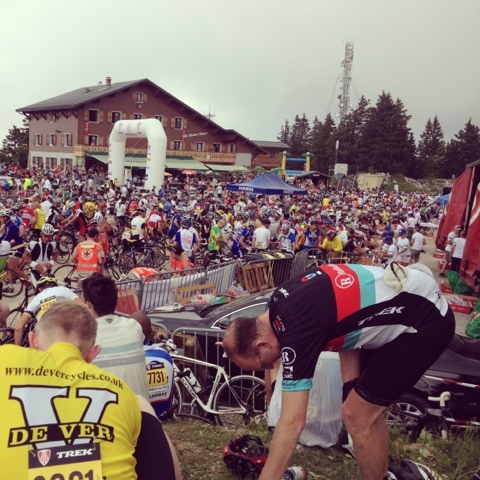 It wasn’t the seemingly endless descent off Mont Revard, and it wasn’t cresting the Semnoz to an encouraging shout from Leo, nor was it even the amazing Nutella sandwich bestowed upon me by Gemma back at the starting village…. The true highlight of my etape experience was seeing those two solemn faces at breakfast conquer the etape, bury themselves on some of the most hideous climbs in frankly brutal conditions, and finish the course. The pride I felt in their achievement at completing it was unbelievable. I don’t think iv ever felt so proud of my sport, and of the achievements of my friends, both new and old. I know that day they endured suffering with grace and a steely determination. To say the day was inspiring would be an understatement. Extra Footnote > HUGE thanks to Fran for hooking all the Womens 100 crew up with a very special pep-talk with currently-on-le-tour Mr David Millar himself, dispatching some much needed pearls of wisdom via speakerphone. A truly awesome moment! Chapeau Grays Inn Road Crew! 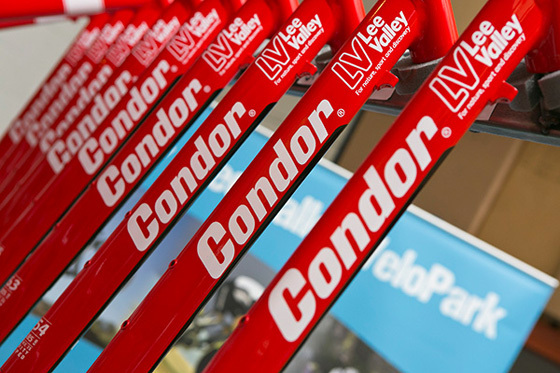 Condor Cycles have announced the exciting news they have will be furnishing London's Lee Valley Velopark, home to the iconic Olympic cycling venues, with their Condor brand road and track cycles. Their three year contract will see the velodrome equipped with a fleet of their slick looking 'Lavoro' model, whilst the circuit road riders will hop aboard their 'Italia RC' model. 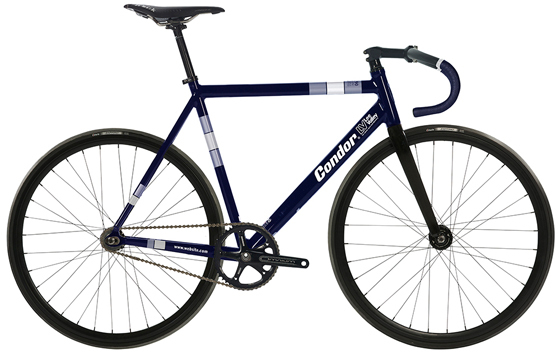 Both bikes have been garnished with a custom paintjob for the venue, and boast being handmade in Italy, and both designed and built by Condors distinguished London stable. 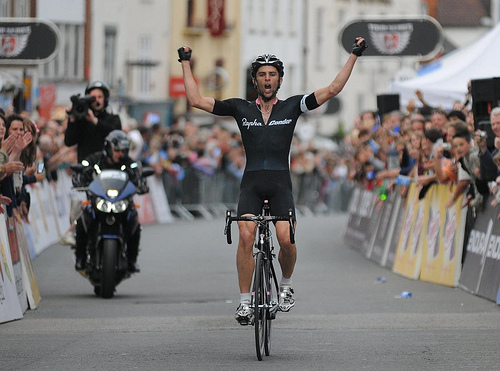 Well folks, its a mere four days away from this Sundays Rapha Womens 100. By now im sure the training miles have been put in and plans drawn up worldwide for ladies to take to the road and enjoy what promises to be an amazing day of sharing the love of the open road. As the final days tick by before I pop off to Annecy to ride the unforgiving gradients of the Etape du Tour, any anxieties about those missed hours training, or the guilt from eating that macaroon ebb away as a real sense of excitement builds towards the day. Im so looking forward to reading tales of other peoples rides, and checking out their images from the day. There are now a plethora of rides globally that are free to join up and link with like minded riders, from every corner of the globe. A full list of the global events can be found and joined here. Dont forget to check out the facebook hub too! 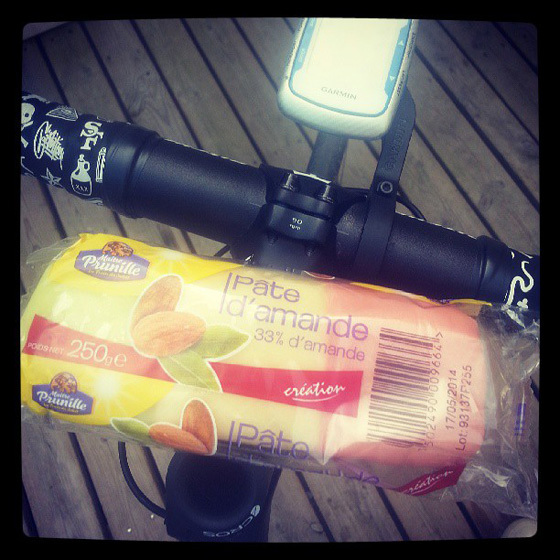 Use the button below to tell your followers you will ride 100km on the 7th July. 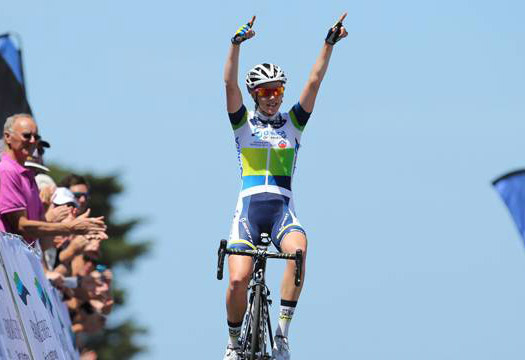 Join the event page on Facebook to get talking about the Women's 100. Use #womens100 and post your pictures to get involved. Sign up to the challenge on Strava. Fill out the form at the bottom of the page to tell us you're going to join the Women's 100. If you are organising one yourself, you can register it here so other women can join.